Have you even been home hunting and ignore a home because the adjacent homes are in clear view? Or perhaps you find a home that has everything you like but you step onto the back deck and see the neighbors waving? There are some low cost, fast growing solutions for adding a little separation between you and those living around you. Now, I’m not trying to sound unsociable, but sometimes you just want a little “me time” and that doesn’t include the neighbors. And let’s face it, some of us have at least one neighbor we don’t care to see at all. So what to do? Fences can be expensive and detract from an otherwise beautiful yard. Border trees can sometimes take a decade or more before they provide any real privacy. Let me introduce you to a few options that grow well in North Carolina and are hardy through even the harshest winters for our climate. 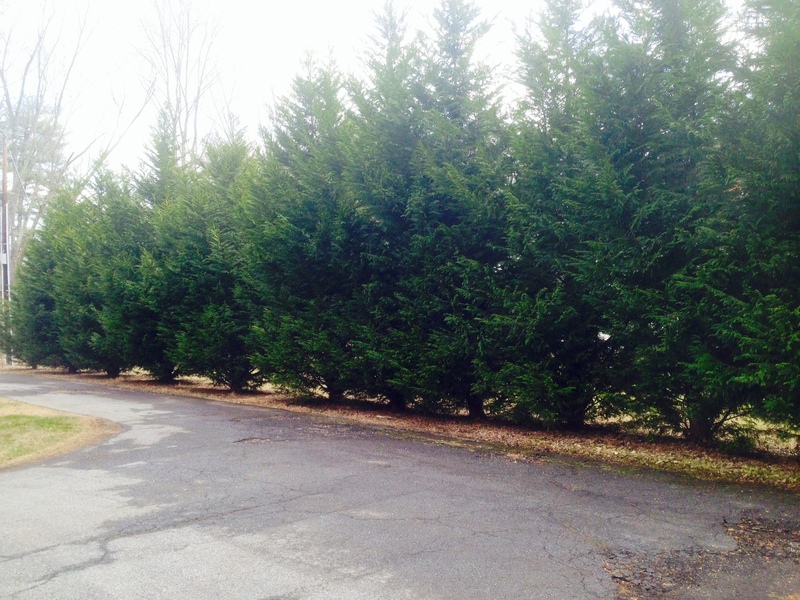 A popular option is the Leyland Cypress. 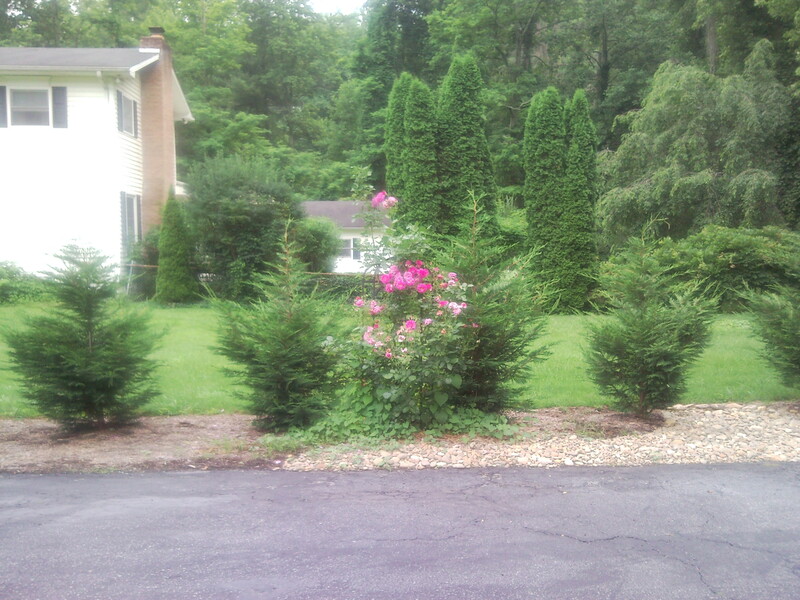 These attractive, fast growing evergreen trees provide year-round privacy. They grow several feet per year and can be shaped and pruned. Planting 4 to 6 feet apart, they will grow together much like a hedge. They are very hardy in even poor soil types. I have found them quite effective. Another option, more compatible with larger properties is bamboo. Bamboo works well as a natural border where sound dampening is required and is one of the fastest growing plants; it grows well in North Carolina – sometimes beyond the expectation of the homeowner. It is important to note that once planted, it is not easily eradicated, so it is only recommended as a permanent divider. It is also important to maintain it from encroaching into your neighbor’s yard. So the next time you are house hunting, envision the possibilities of increased privacy on the property before you reject it. As with any changes to landscaping, always consult local zoning and home owners association regulations.